Want to develop greater skill in your team? 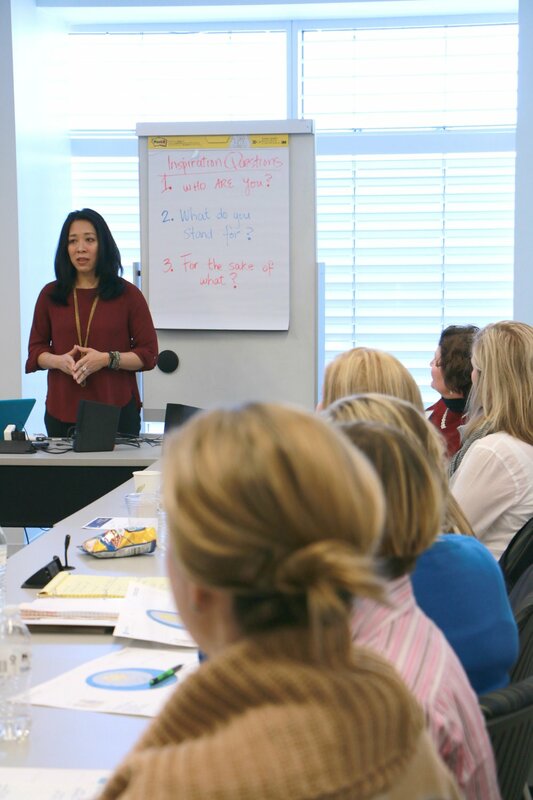 Work with me to arrange for a workshop, tailored for your team and aligned with your organizational goals. We'll talk about your learning needs and customize a workshop for the audience that's compelling and engaging. Develop your people through goal setting, vision setting, learning agility, personal productivity and other customized leadership training workshops.